Make no mistake, the Official Fantasy Bundesliga has got everyone talking. Not signed up for #BLFantasy yet? Then do it now! Over 40,000 wannabe coaches have already signed up to play, with almost 600,000 transfers having been made. Understandably, a large number of budding tacticians have based their selections on the cold hard facts of last season. For example, FC Bayern München goal machine Robert Lewandowski has been picked more than any other player (approximately 21,000 times). 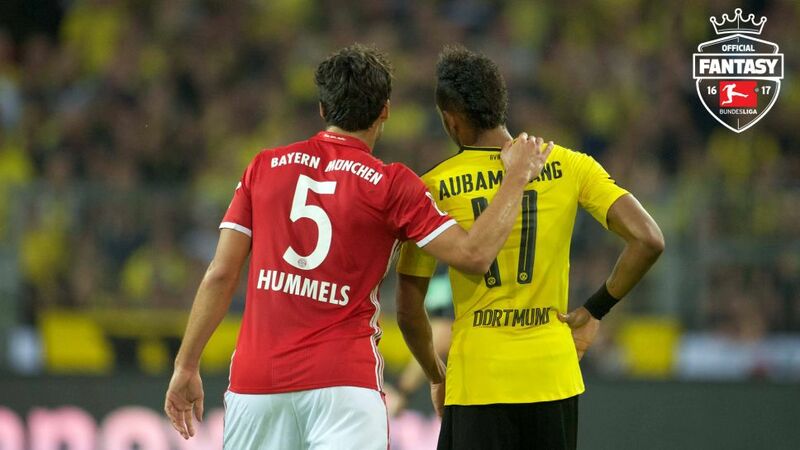 Hot on his heels is Borussia Dortmund counterpart Pierre-Emerick Aubameyang on roughly 16,500. Hardly a surprise given that, between them, they scored 55 goals in 2015/16. Throw Bayern's Thomas Müller into the equation and that's a jaw-dropping 75 goals from three players! And that's just the forwards. But who else are the Official Fantasy Bundesliga managers plumping for?